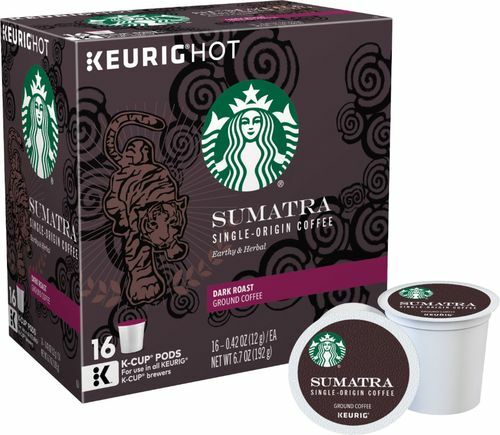 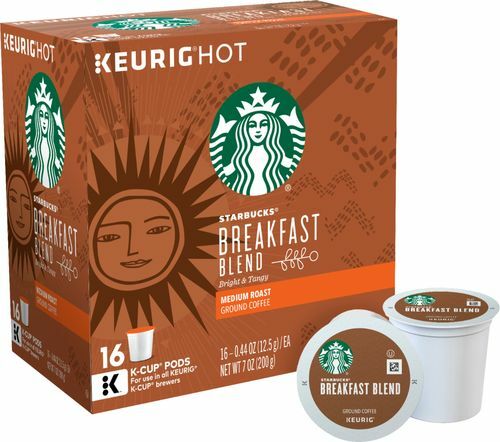 Stock your kitchen for eye-opening mornings with these Starbucks K-Cups. 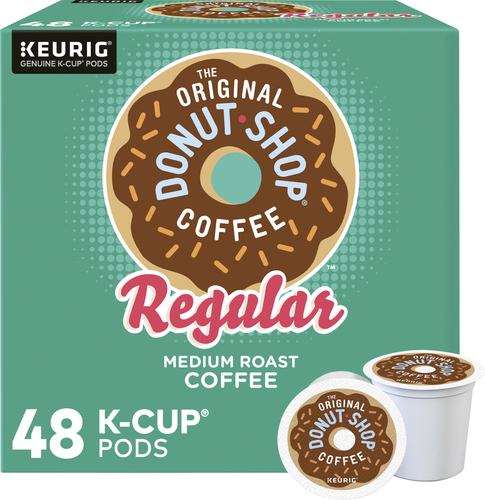 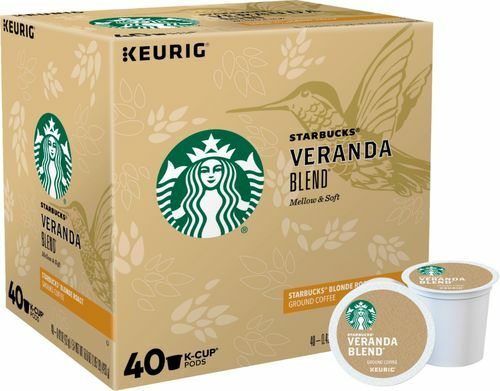 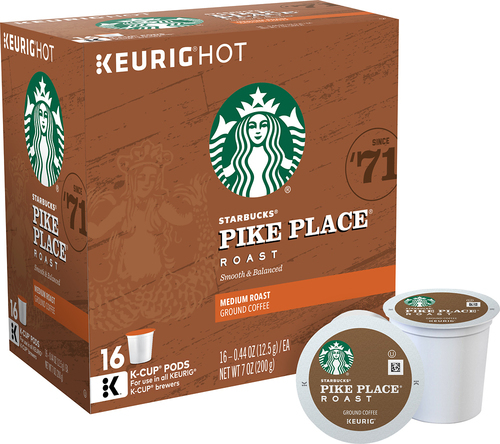 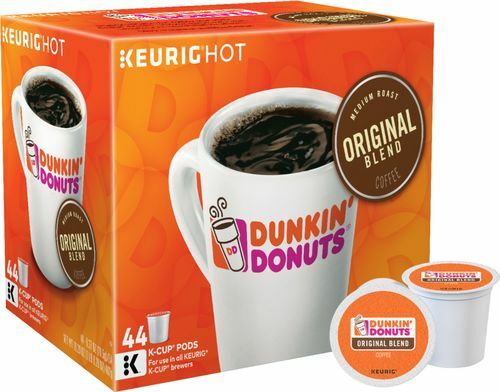 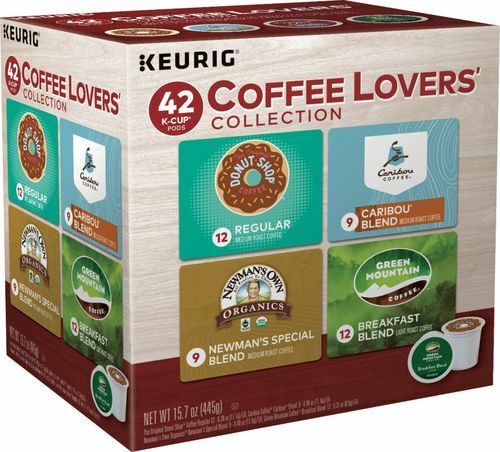 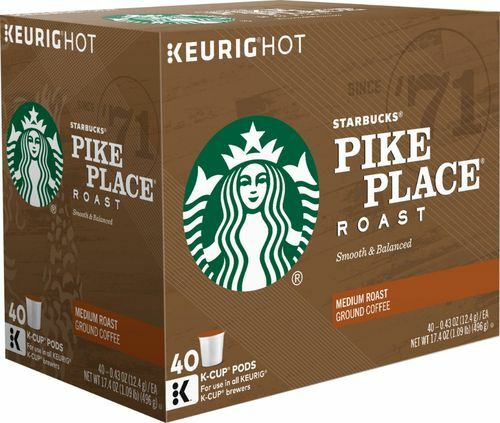 This 40-pack box of Pike Place medium roast ground coffee pods contains single servings for smooth, rich beverages that are rapidly brewed in your Keurig K-Cup machine. 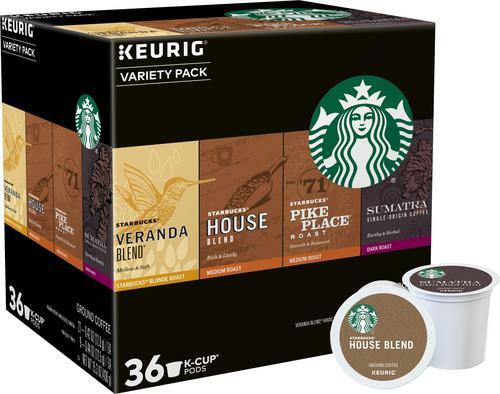 These Starbucks K-Cups contain the same Latin American blend found in their retail cafes. 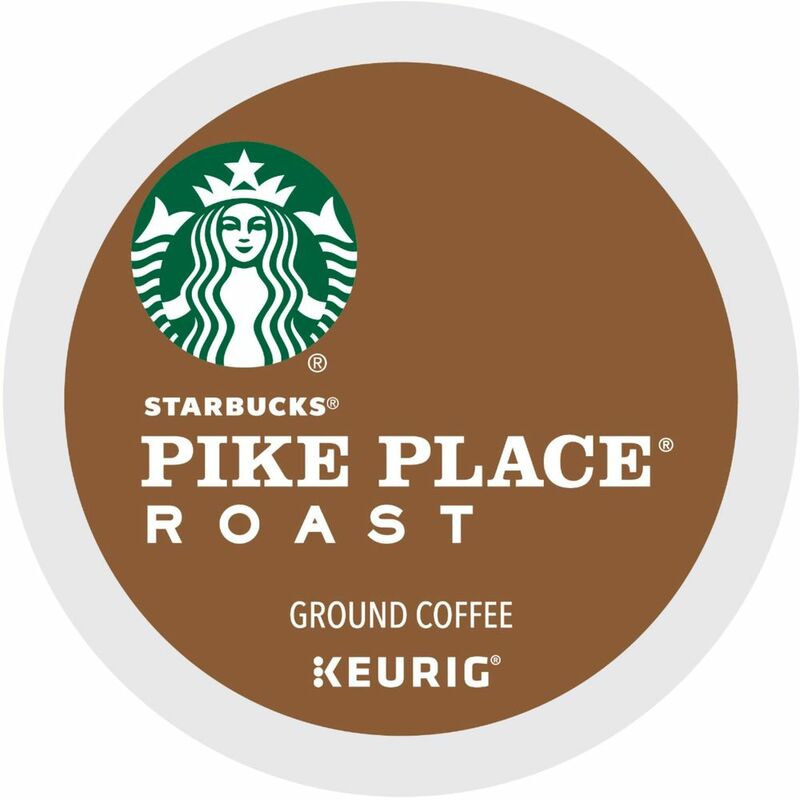 Medium roasted Provides a tasty treat. 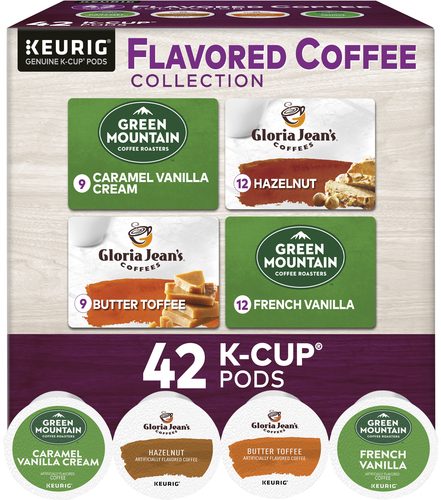 40 K-Cups Ensure you have plenty on hand for yourself or guests.